The Gospels are filled with personal exchanges between Jesus and the people who meet him. He knows what each person needs, and he engages personally with them. In this passage, Jesus, the master storyteller, once again confronts the Pharisees to contrast their hubris with the humility and dependence on God’s mercy necessary for justification. Jesus is not just talking about the Pharisees; He looks them straight in the eye and talks to them about the illusion of their self-righteousness. Jesus denounces the Pharisees’ self-perceived goodness, and he presents them with an example of what justification actually looks like. In the parable, both the Pharisee and tax collector went up to the temple to pray. 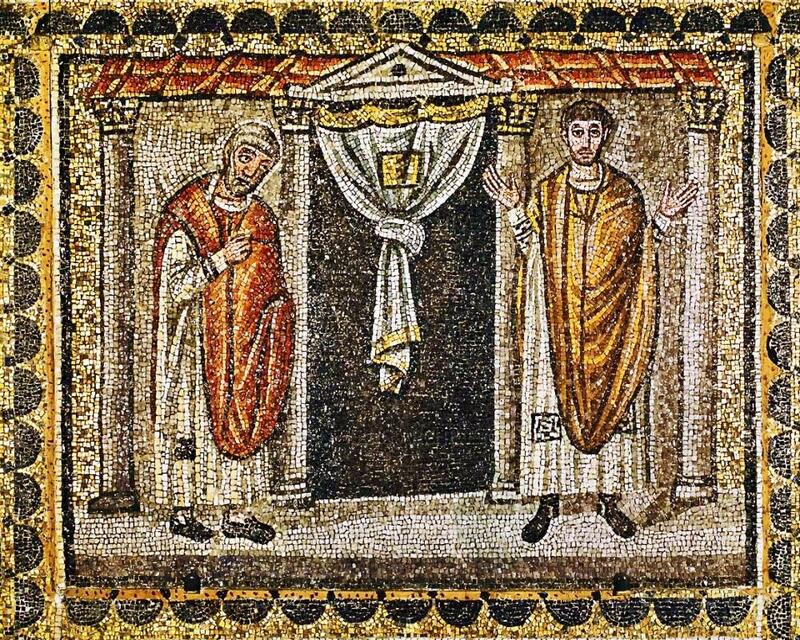 Bible scholar Matthew Henry notes that the Pharisee went to the temple because it was the most public place to make his appearance, while the tax collector came because the temple stood as a house of prayer for all people (Isaiah 56:7) - a place where he could make his request. Jesus declared that of the two men who went to the temple to pray that day, one man went home justified - the tax collector who invoked God’s mercy. Let us follow his example. Grant us, O Lord, to trust in you with all our hearts; for, as you always resist the proud who confide in their own strength, so you never forsake those who make their boast of your mercy; through Jesus Christ our Lord, who lives and reigns with you and the Holy Spirit, one God, now and forever. Amen. (Book of Common Prayer, Proper 18). Kristina Kroon is an elementary teacher in Fairfax County Public Schools. She has been part of The Falls Church Anglican since 2015. This year she attends the 5 p.m. Saturday service and enjoys being part of the Flower Guild, Welcome Team, and Young Adults Leadership Team.